WOW, just WOW - when these stunning plants are bursting in to flower the fragrance is AMAZING!! 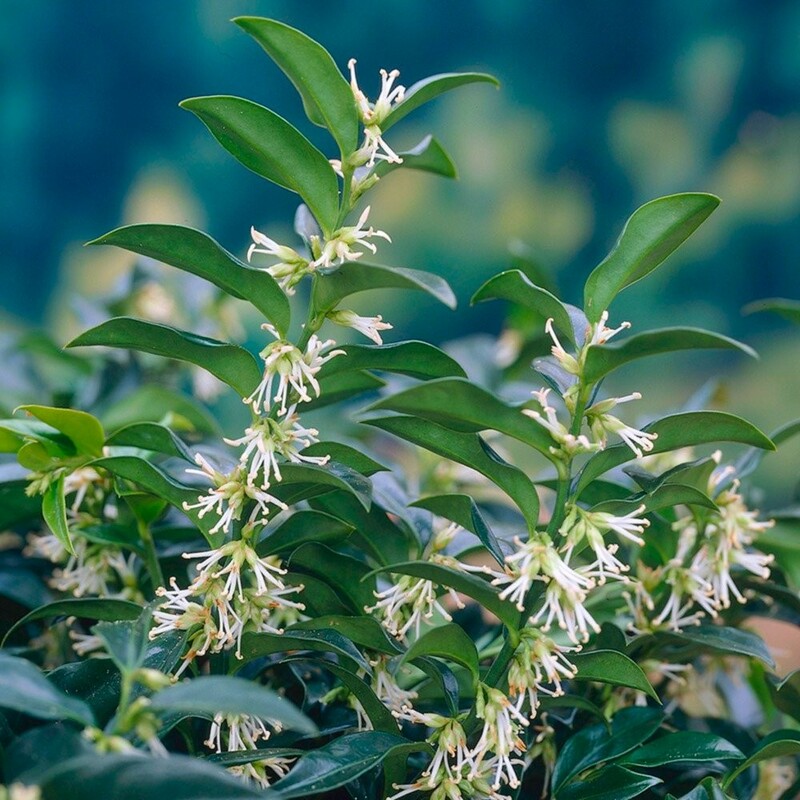 Buy now to enjoy the unbeatable, breathtaking winter perfume in your garden. 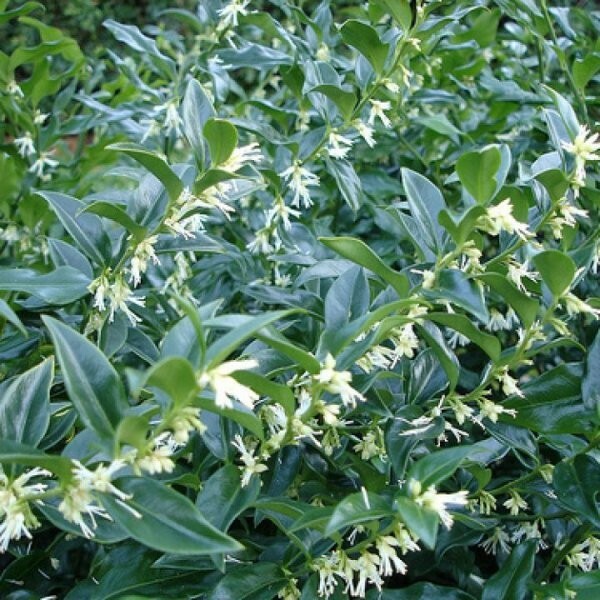 Superb, large Specimen Plants supplied in approx 5 litre containers - high quality, bushy specimens, these will be in bud/flower in season so you can enjoy the sweet fragrance. WINTER SALE - Usually 29.97, today just 19.97 - Save £10! !